NEW YORK, NY, August 16, 2016 - The Mount Sinai Hospital is the first site in the New York metropolitan area to pioneer a new approach for the treatment of cardiac arrhythmias using the EpiAccess® system. 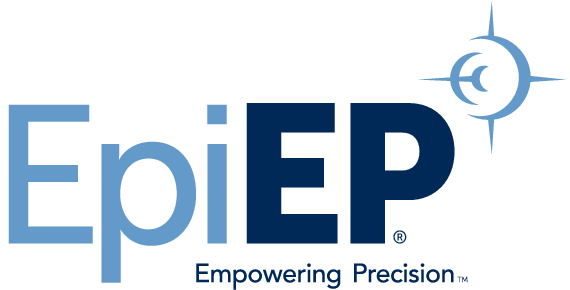 Developed by medical device company EpiEP, Inc., the EpiAccess system is a specialized instrument that facilitates an epicardial approach for non-surgical procedures on the surface of the heart. Non-surgical epicardial access has traditionally been limited by the two-dimensional image of a needle guided by intermittent fluoroscopy, which makes it difficult to know the precise location of the needle tip when accessing this small space surrounding the heart. The EpiAccess needle’s fiber-optic tip provides real-time pressure frequency data and immediate confirmation to alert physicians about needle tip location during the procedure. It was designed to reduce the risk of complications such as pericardial effusions, procedure time, and exposure to radiation used during these types of procedures. These first procedures with the EpiAccess system were performed by Srinivas Dukkipati, MD, Co-Director of Cardiac Arrhythmia Services at The Mount Sinai Hospital. Dr. Reddy serves as an uncompensated consultant for EpiEp (manufacturer of the EpiAccess system). Dr. Reddy also owns equity in EpiEp (a privately traded company) in the form of stock options.